Summary: This series will tell the story of the holy tension between God's Sovereignty and man's free will. If the story of Jonah was a novel or a major motion picture written today, you most certainly would find that it ends at Chapter Three. Because we have just witnessed in Chapter Three the most incredible miracle in the book. This miracle was bigger than the miracle of the fish saving Jonah from drowning. It was bigger than the miracle of God calming the sea after Jonah was tossed from the ship. It was bigger even than the miracle of the heathen, pantheistic, polytheistic sailors embracing the One, true God, Jehovah Yahweh. 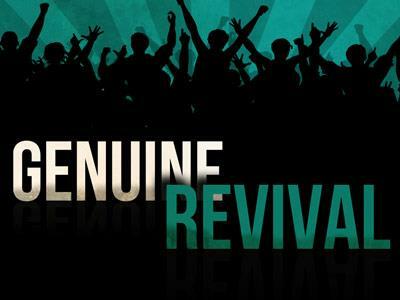 The biggest miracle in the book was the revival at Nineveh. This was a revival that began, history tells us, with two nation-wide famines in Assyria. Then, a total eclipse of the sun. Then, a washed up, reluctant Jewish prophet stumbles into their city, hair bleached white, bearing the scars and marks of someone who had just survived three days in a fish. They had likely heard the story of Jonah’s rescue and Jehovah’s calming of the storm from the sailors in that ship. I’m sure words spread in the ancient world. And now, here is this man. History tells us that the Ninevites were not a good people. They were the al Qaeda of their day. They tortured, terrorized, and cannibalized their opponents. They were fond of their gross atrocities. They were feared. But God had been doing a work in their country, proving that God still cares about the heathen and that God’s grace reaches into the darkest of corners of the globe, those cities we want to write off as too dark for Christianity. God had struck right at their worship of false gods. At this point, with all that had happened, these people were fearful and so even Jonah’s half-hearted message of sin had penetrated their hearts. And the biggest revival in world history broke out. Not from the top down, but from the bottom up as Jonah traveled the country preaching the message of repentance. So you think the story should end there with the revival. But this is one reason you know the Bible to be the Word of God. The Bible doesn’t flinch from sharing the whole story about its main characters. Even its good guys are revealed for their deep flaws. We see Moses striking a rock in disobedience to God. We see Elijah in 1 Kings 19, begging for God to take his life. We read of Jeremiah’s despair. We read of John the Baptist’s doubt. We read of Paul’s struggle with sin. We read of Peter’s hypocrisy in Galatians. We read of Abraham’s weak faith and Jacob’s scheming. We read of Gideon’s poor leadership. And we read of Noah’s poor judgment. And on and on it goes. Because the story is not about the greatness of men, but the greatness of God. 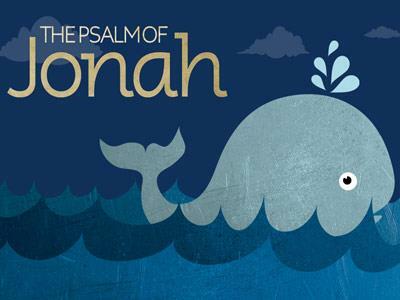 The story of Jonah is not about a fish, a prophet, a people, or some natural phenomena. It’s about the grace of a great God. And so, we have Chapter Four. This chapter may be the most important chapter because it shows us the difference between the heart of man and the heart of God. I have this idea that Jonah did his preaching—that he did a marathon preaching event, from neighborhood to neighborhood and just kept preaching, warning people of the judgment of God. I’m guessing Jonah did it with great fierceness and anger. Then, he leaves the city and sort of sits on a hillside and waits for the big explosion . … that never happens. Here’s the thing that is interesting. Jonah’s prediction was that in forty days God would destroy the city. I’m guessing God began that clock the minute Jonah got to Nineveh. I’m not sure how long it took Jonah’s message to reverberate around the city. Perhaps it took forty days, but I suspect it didn’t take that long. 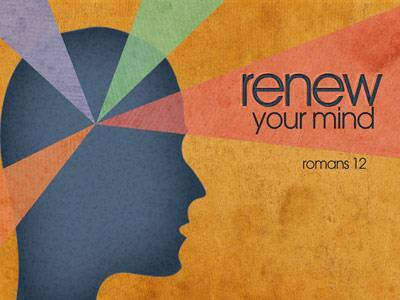 This series will tell the story of the holy tension between God's Sovereignty and man's free will.